Smilebox Photo Booth is a fun and unusual way of adding excitement to any party. With Smilebox Photobooth the choice is always yours. Our Photo booth has a unique design, allowing great images from a single person to groups. We can operate with an open air style, accommodating larger groups and the use of your Venue Scenery, or a more private closed booth style with the curtain closed. 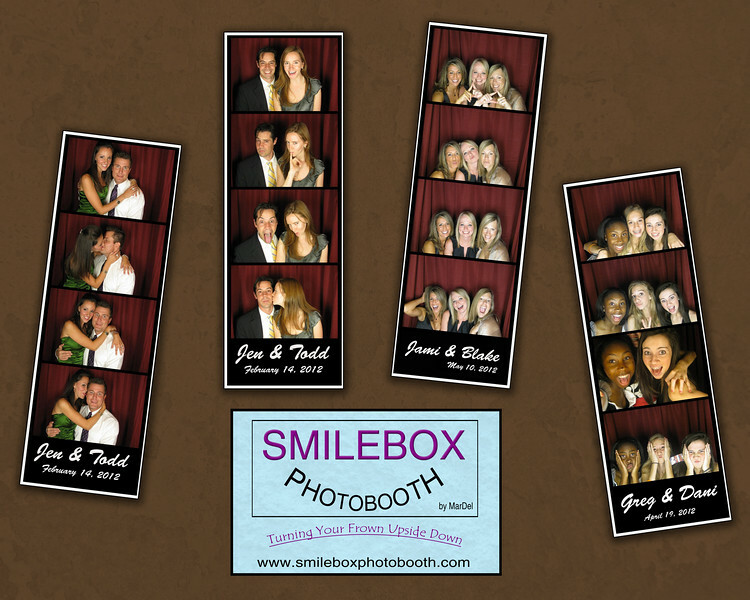 A Smilebox Photo Booth is great for Weddings, Corporate Events, Parties, or just for fun! Smilebox PhotoBooth is operated by MarDel Photography & Design We are located in Sandy, Utah just outside Salt Lake City. 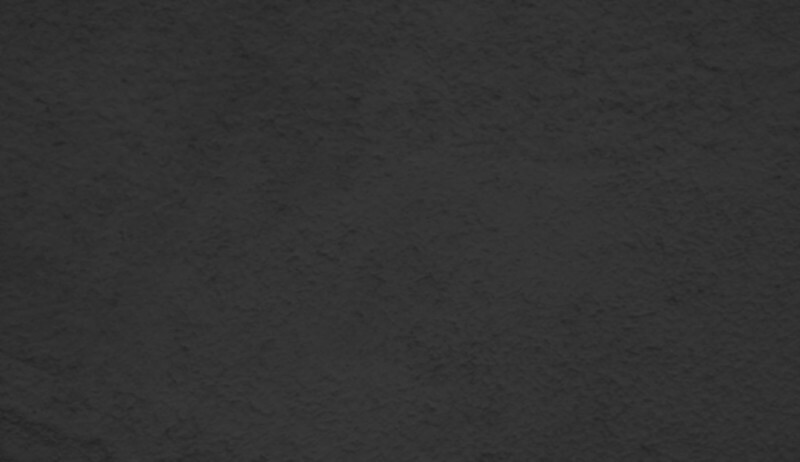 We can service areas from Ogden to Provo. We have been serving the Salt Lake city community as professional photographers for over 35 years with an earned distinction of quality and creativity in our professional photography.